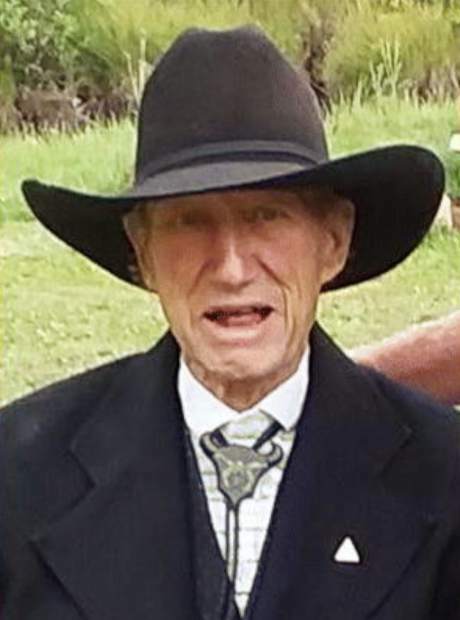 Laurence (Larry or “LT”) Trotter, 90, of Gypsum, passed away peacefully at his ranch south of Gypsum on Wednesday, Sept. 26. Larry was born in Mineola, New York, on Aug. 22, 1928, to Ramsay and Margaret Trotter. 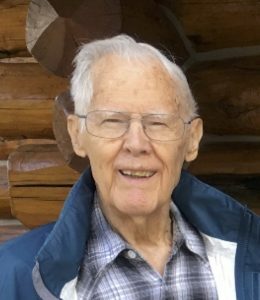 Larry grew up in Madison, Wisconsin, and learned how to ski in 1940 and was a self-taught outdoorsman, becoming an expert fly-fisherman, hunter, skier and golfer. He attended the University of Wisconsin, where he met his future wife, Bette, on a blind date. They later married in 1950 and had 65 wonderful years together. Larry spent four years in the Air Force (1950-54) in the Strategic Air Command and was deployed to Guam, guarding atomic bombs during the Korean War. Larry and Bette lived in Sheboygan and Green Lake, Wisconsin, where they raised their three sons, Larry II, Jim and Rob. 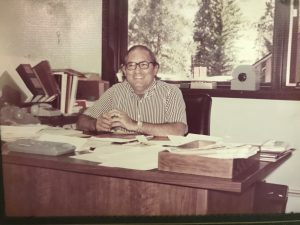 Larry made his mark in the corrugated packaging business in Wisconsin by building relationships and eventually became one of the top salesmen in the industry. However, that wasn’t enough, and he had the vision and fortitude to start his own corrugated packaging business. 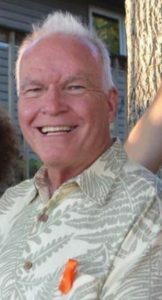 Larry founded Colonial Container Corp. in 1975, eventually selling the business and retiring in 1989. After retiring, Larry and Bette moved to Edwards in 1990, realizing a lifelong dream to live in the Rocky Mountains. Larry had an extraordinary gift for story and joke telling and always will be remembered for his humor and wit. 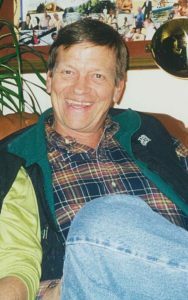 He was a world traveling expert fly-fisherman; Scout master; certified ski instructor at Beaver Creek; ski patrol director at Hidden Valley, Wisconsin; ski school director at Nordic Mountain, Wisconsin; member of the Vail Club 50, a 60-plus-year donor to Ducks Unlimited; a 33 degree Mason and a member of three Masonic Lodges (Green Lake, Wisconsin; Sedona, Arizona; and Eagle); Vail Rotary Club member; a member of the Vail and Sedona VFW; and a member of the Episcopal Church of the Transfiguration in Edwards. He will always be remembered as an active participant in these communities and organizations and a generous donor, as well. LT came home for the summer to his favorite place and home, the TNT Ranch, and celebrated his 90th birthday with his friends and family. LT is preceded in death by his wife, Elizabeth “Bette” Trotter; parents, Ramsay and Margaret Trotter; brother William “Lovey” Trotter; and grandson Garrett Trotter. He is survived by his three sons, Larry Trotter II, Jim Trotter (Kathy) and Rob Trotter (Linda); and grandchildren, Amy Wetzel (Aaron), Martha Malkowski (David), Matt Trotter, Mike Trotter, Margaret Dahlquist (David), Bradley Trotter (Annie), Maddy Trotter, Roxy Trotter and Harry Trotter; as well as seven great-grandchildren and many nieces and nephews. 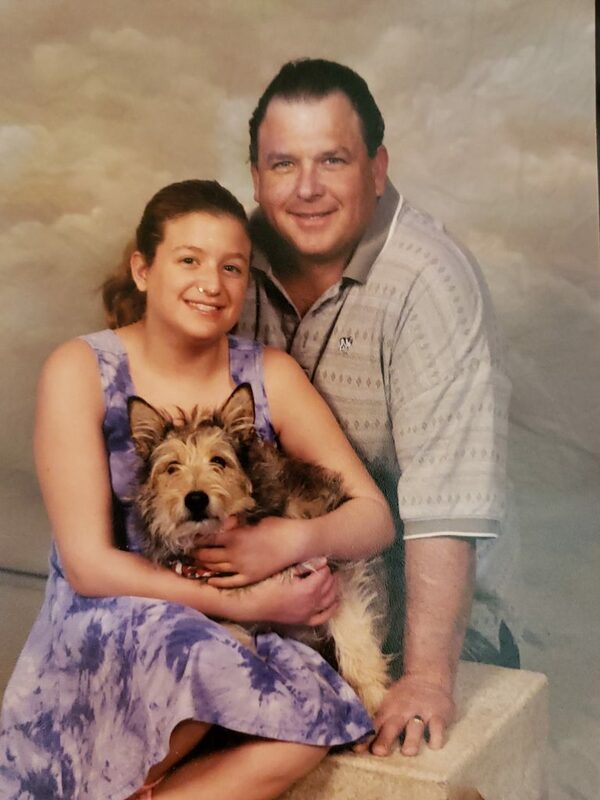 A celebration of life will be held in March 2019, date to be determined. 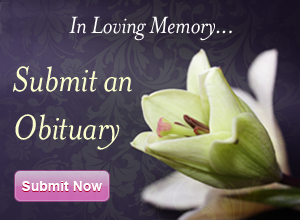 In lieu of flowers, donations can be made in his name to the American Diabetes Foundation or the Vail Valley VFW.